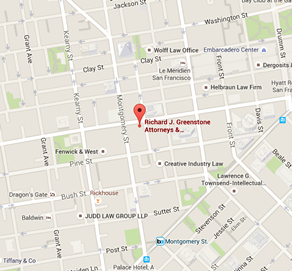 Richard J. Greenstone is admitted to practice law in California and before United States District Courts in both the Central District of California and the Western District of Washington. His office is in San Francisco, California. Richard is a member of the American Bar Association (including the Section on Intellectual Property as well as the Forum Committee on the Entertainment and Sports Industries), and the California Copyright Conference; he was elected to membership in the Los Angeles Copyright Society in 1990. In that same year, Richard was awarded an av rating (highest rating available representing legal ability and ethical standards) by Martindale-Hubbell Law Directory on recommendation of attorney colleagues. Richard’s areas of practice within the computer and entertainment industries include copyright, trademark, trade secret, publishing, advertising, unfair competition, arts and general business law. Richard frequently practices before the United States Copyright Office in registration and recordation matters and before the United States Patent and Trademark Office in registration, opposition and cancellation actions. Richard has handled the registration of all types of subject matter including computer programs subject to litigation or containing trade secrets. Richard also consults to many law firms on copyright and trademark matters; he has acted as an expert witness for other attorneys engaged in copyright litigation. Richard has directed a wide variety of transactions including the acquisition, sale or publishing of computer software (including appropriate assignments and source code escrows), the licensing of all types of intellectual properties, employment agreements within the computer and entertainment industries, the acquisition of manuscripts and life story rights for motion pictures and television including attendant options and appropriate assignments, screen writer agreements, publishing agreements for fiction and non-fiction, agreements for publication of articles in magazines, advertising agency agreements, graphic artists agreements, synchronization and master use licenses, recording contracts, music publishing, music promotion, transfers of intellectual property (exclusive, nonexclusive and as security for loans) and advisory letters to clients outlining legal strategies with an emphasis on preventive law. Richard frequently lectures on these subjects. In 1991 Richard was lead counsel in the acquisition of two major software companies on behalf of one of his software clients. In that same year Richard negotiated a major bundling deal on behalf of one of his clients with Microsoft Corporation. Richard also supervised several major distribution deals for clients with overseas software distributors. In that same year Richard also was lead counsel in the sale of a hit game show to the Telemundo Broadcasting network. Since then Richard has negotiated other agreements with Microsoft Corporation, Corel Corporation, Samsung and other major multinational corporations. In 1995 Richard acted as Director of Legal Affairs for Starwave Corporation in Bellevue, Washington, where he advised the corporation on intellectual property, corporate, publishing and human resources law. Starwave Corporation’s products include the CD-ROMs Eastwood and Sting: All The Time, and the online services ESPNET SportsZone, Mr. Showbiz, Outside Online and Family Planet. Richard is former Editor-in-Chief of Entertainment and Sports Lawyer, published by the American Bar Association, reaching 6,000 attorneys and law libraries in the United States and abroad, and now acts as Publications Chair for the Forum on the Entertainment and Sports Industries. In 1996 Richard was appointed to the American Bar Association Technology Council which assists the ABA Coordinating Commission on Legal Technology. 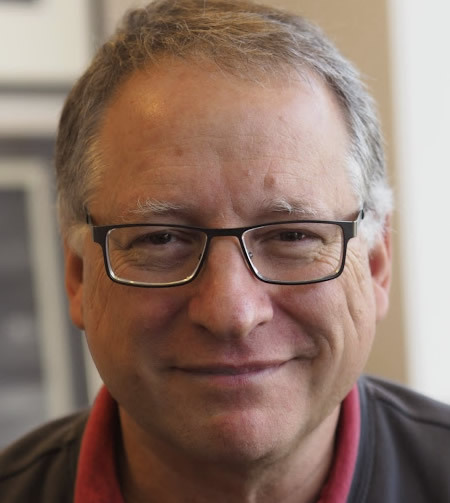 Since 1987 Richard has edited over one hundred articles for substance, content and style while making editorial, budget and art decisions affecting Entertainment and Sports Lawyer. In his capacity as Editor-in-Chief Richard serves on the Governing Committee of the Forum Committee on the Entertainment and Sports In dustries and is an elected Governing Committee member in his own right. In 1993-94 Richard supervised the redesign of Entertainment and Sports Lawyer and is currently editing an anthology of the collected works of Entertainment and Sports Lawyer scheduled for publication in 1996. In 1994 Richard organized the plenary session for the Forum Committee’s annual meeting covering multimedia law. Richard is also editing Jim Talbott’s new book on multimedia law and practice to be published by Clark Boardman Callaghan. To date, Richard has authored over ten articles on various aspects of copyright and trademark law, publishing, entertainment, unfair competition and the law of ideas as well as book reviews. After publication of his highly acclaimed article on the colorization of black and white motion pictures, “A Coat of Paint on the Past? Impediments to Distribution of Colorized Black and White Motion Pictures,” Richard presented a paper on that topic before the Copyright Society of the U.S.A. His articles have appeared in The Entertainment and Sports Lawyer, the Entertainment Law Reporter, The Los Angeles Daily Journal and Entertainment, Publishing and the Arts Handbook. Richard is the author of a HyperCard stack on the Copyright Act of 1976. This computer program received national distribution on various bulletin board systems and databases. In 1990 it was chosen by the Boston Computer Society for inclusion on its CD-ROM of best Macintosh software. Richard, born in 1955 in Pasadena, California, attended the University of Oregon where he received his Bachelor of Science degree in political science with a minor in art history. He attended Gonzaga University School of Law in Spokane, Washington, where he graduated in 1981. While at Gonzaga University Richard served on the staff of the Gonzaga Canadian-American Law Journal; he also interned at the Legal Services Corporation practicing constitutional and poverty law. Richard began his post-law school career working for the firms of Woeppel & Hoover in Spokane and Cantor & Weinshenk in Sherman Oaks, California. Richard opened his own law firm in 1985. 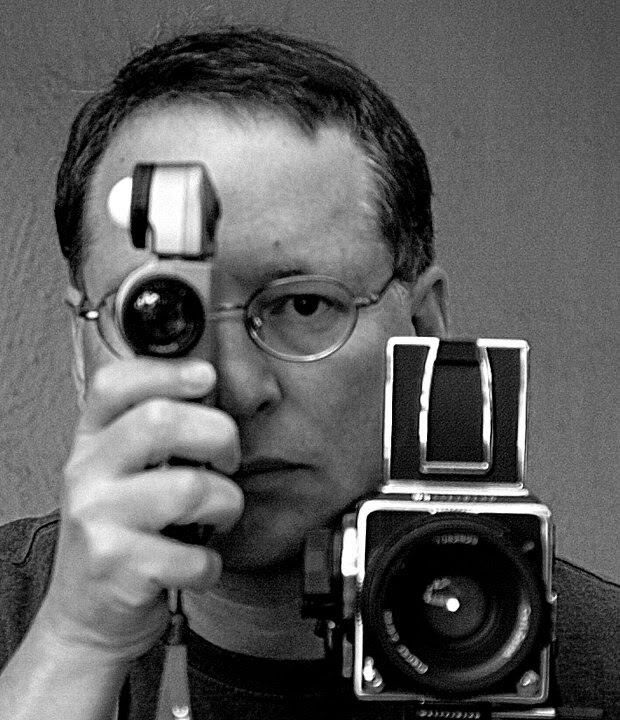 His practice grew from its inception attracting authors, programmers, actors, directors, photographers, production companies, publishing houses and art galleries from the worlds of entertainment and computers. A sampling of Richard Greenstone’s clients can be seen on the representative clients page of this web site.